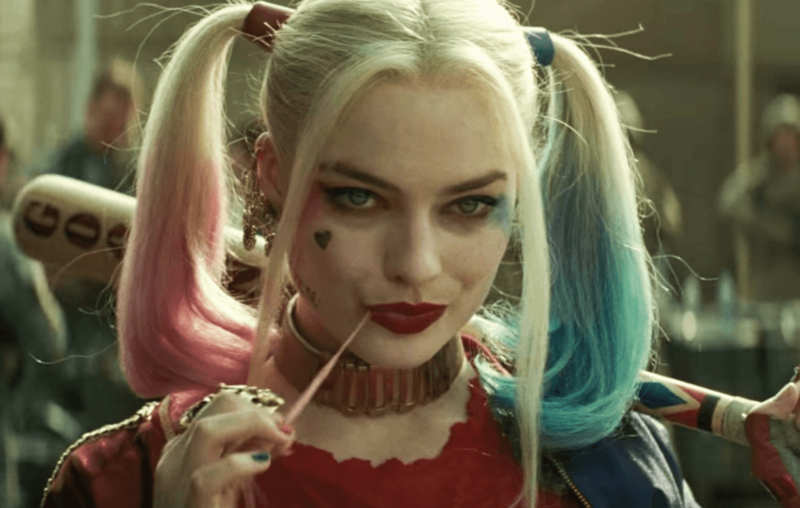 With news coming in thick and fast now about the upcoming Birds of Prey film I figured it was time for us at DC World to get all the information we have into one place and find out what is happening with Harley Quinn and her girl gang. 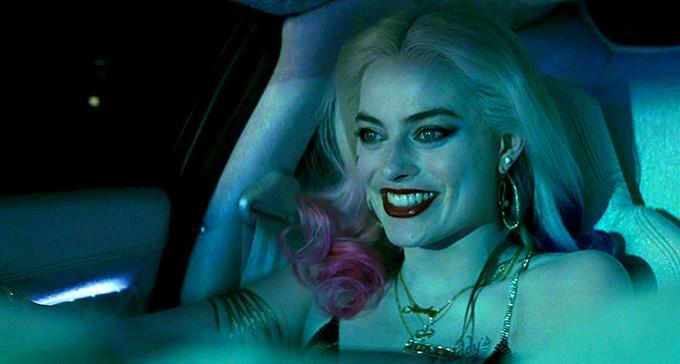 With Margot Robbie’s Harley Quinn being the standout success of Suicide Squad we knew it was only a matter of time before we would see her on the big screen again and she’s returning not with the “SKWAD” but a re-imagined version of the Birds of Prey. I’ll be keeping everyone up to date on all the news coming out of the BoP camp as and when it happens but for now here’s everything we know so far. Relative newcomer to the industry Christina Hodson is writing the film. Hodson had a number of her early screenplays make the annual Black List (A list of the most popular screenplays that have not yet been produced). Most recently she has written the upcoming Bumblebee film due out on December 21st, which has so far had a lot of positive feedback. Off the back of this not only has she written Birds of Prey but is also down to pen the upcoming Batgirl film for DC and Warner Brothers. Although it’s early in her career she already seems to have a big future ahead of her. It was announced back in April that the up and coming Cathy Yan will be in the Directors chair for Birds of Prey, making her the first female Asian director to be calling the shots on a superhero film. Yan began to build a reputation for herself with her debut film Dead Pigs which went on to win a World Cinema Dramatic Award for Ensemble acting at the Sundance festival. It is reported that Yan was selected by Robbie herselffor the film. Birds of Prey will be introducing a number of as yet unseen characters to the DCEU. Of course we know all about Harley Quinn from her onscreen debut in Suicide Squad but this film will introduce viewers to Black Canary, Huntress, Renee Montoya, Cassandra Cain and crime lord Black Mask. Black Canary aka Dinah Lance will be played by Jurnee Smollett-Bell. When this was announced a few months back it did get fans talking as a black woman would be playing a traditionally white character. This of course enraged a number of keyboard warriors but should be seen as a great move by DC and Warner Brothers keeping diversity at the forefront of popular cinema. Jurnee is best known for her role in True Blood but I really enjoyed her in the ridiculously underrated Friday Night Lights. Mary Elizabeth Winstead will be playing Huntress. The 10 Cloverfield Lane actress will be portraying Helena Bertinelli, the daughter of a Mafia boss in Gotham city, who after witnessing the murder of her family went on to become a vigilante. This will mark the first time Huntress has been seen in live action cinema. Gotham City Detective Renee Montoya will be played by Oscar nominee Rosie Perez. Adding a more law abiding side to the girl gang. Young actress Ella Jay Basco will be playing Cassandra Cain, a daughter of Assassins who was trained from young age to become the perfect fighting/killing machine, she ends up in Gotham City after fleeing from her parents. This is a great opportunity for a young actress in what will surely be a huge film. 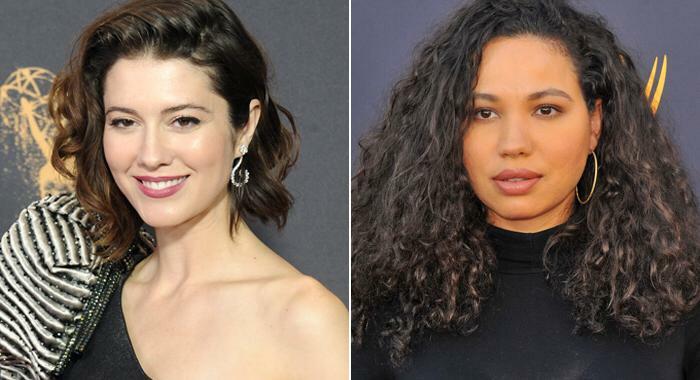 The final piece of casting news is one that genuinely surprised me. 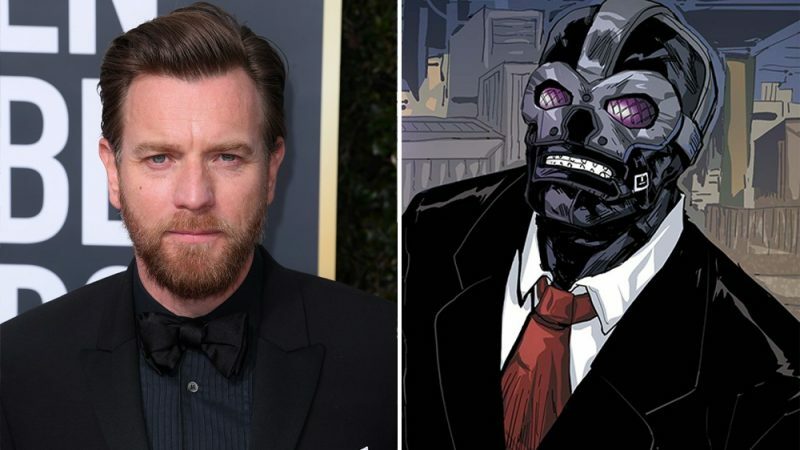 The villain of the film will be Black Mask, a Gotham City crime lord with an obsession for masks and torture. After it was confirmed that the character would appear rumours started to spread about who would be playing him. One name that seemed to be a popular choice was District 9’s Sharlto Copley, only for that rumour to be shut down when it was confirmed that Ewan McGregor had got the part. Black Mask or Roman Sionis to give him his true name is a dark and violent DC villain and that’s where I’m struggling. When I think of McGregor it’s his Obi Wan Kenobi that comes to mind and a lot softer, more family friendly roles. This could be an interesting change of pace for him as DC characters have shown in the past, with the likes of Heath Ledger for example, that the transformation can be extreme when committing to a role. I hope my initial surprise and doubts will be forgotten as soon we get our first look at what could be a very memorable villain. Filming of Birds of Prey is set to start in Los Angeles in January 2019 with a February 7th 2020 release date set. While in the production stage the film will be under the working title of Fox Force Five. That was the name of the unmade television show that starred Uma Thurman’s character Mia Wallace in Quentin Tarantino’s Pulp Fiction. Margot Robbie has recently been filming scenes Tarantino’s next film Once Upon a Time in Hollywood. Cathy Yan confirmed that the film will be R rated or a 15 certificate in the UK. Comic Book Movies like Deadpool, Logan and Watchmen have shown that even with a higher rating these films can go on to be very successful at the box office and extremely popular amongst fans. Film studios had seemed reluctant to release anything above a 12A especially with the success of the Marvel universe. Money is what matters to the companies and making a film with a 15 rating you are limiting who can go and watch them, however the source material that the films are based on can often call for a higher rating and sticking to this can give a more accurate portrayal of stories and characters that fans know and love. The final piece of information we have so far is a small quote from Margot Robbie given to Pride Source talking about introducing DC favourite Poison Ivy to the DCEU sometime soon. This is great news that shows there are plenty of plans to bring some fan Favourite characters in to the DCEU in the future. So that’s all that we know so far. There’s a lot to go on and no doubt there will be a lot more on its way soon. I’ll be bringing you everything you need to know about the Birds of Prey as soon as it happens right here at DC World.